US Rep. Steve Scalise, the Republican lawmaker wounded in a shooting last month at a congressional baseball practice, was transferred back to a hospital intensive-care unit on Wednesday night. His condition has been downgraded to “serious,” according to a statement from MedStar Washington Hospital Center, which cited concerns about a possible infection. Scalise had been listed in fair condition on June 23 while recovering his injuries, and he was transferred out of the hospital’s intensive-care unit. The lawmaker was shot in the hip on June 14 when a gunman opened fire on Republican lawmakers practicing for a charity baseball game. He entered the hospital in critical condition and has undergone a number of surgeries. 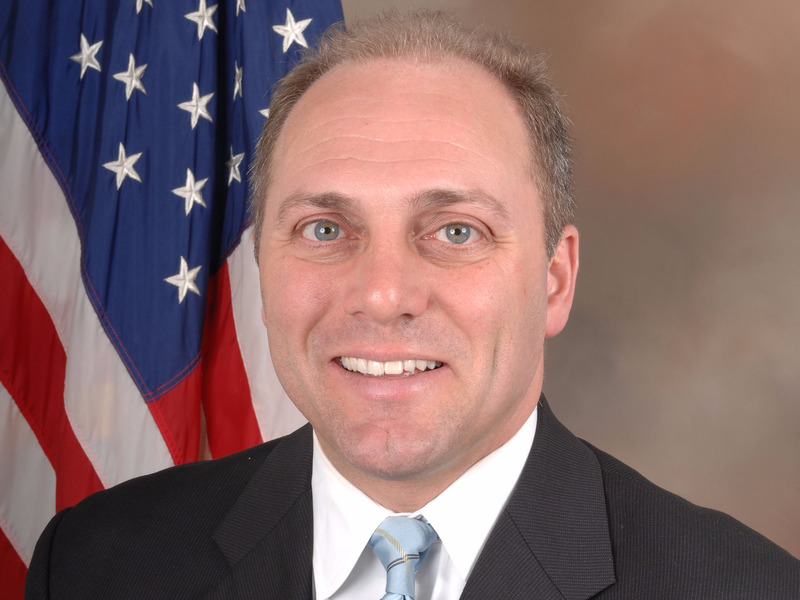 Scalise was among three people shot by 66-year-old James Hodgkinson. The bullet that struck Scalise “travelled across his pelvis, fracturing bones, injuring internal organs, and causing severe bleeding,” his doctors said.